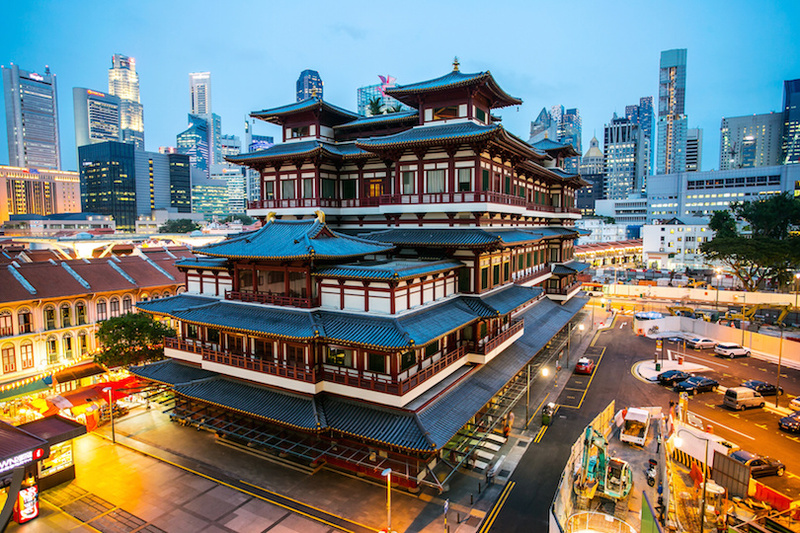 It is widely known for Asian that Singapore is one of the most popular country in South East Asian, thus, here are some recommended places to visit in Singapore. 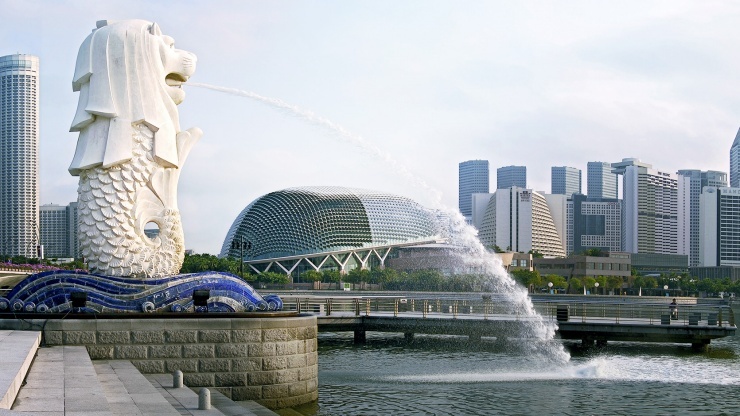 Merlion is a statue with lion’s head that has fish body shape which becomes the mascot of Singapore country. The name of Merlion comes from the combination of mermaid and lion. Merlion Park is open 24 hours every without needed any charge to pay, so you can save money to enjoy the beauty of Merlion Park. Besides taking photos, you can also enjoy the river view namely Singapore rive which is located right in front of the Merlion park. 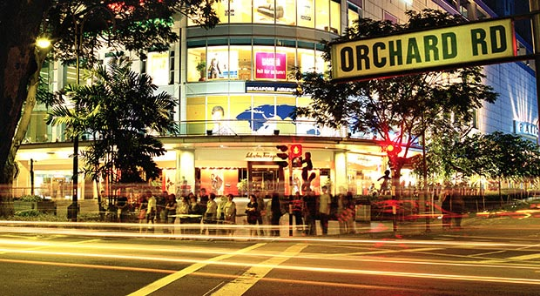 The next popular place to visit in Singapore is Orchard road. This place is popular as shopping center in Singapore. However, if you are budget traveler, you can also just do sightseeing along the road. If orchard road is your main travelling spot in Singapore, then it is recommended to stay in the hotel nearby the orchard road. 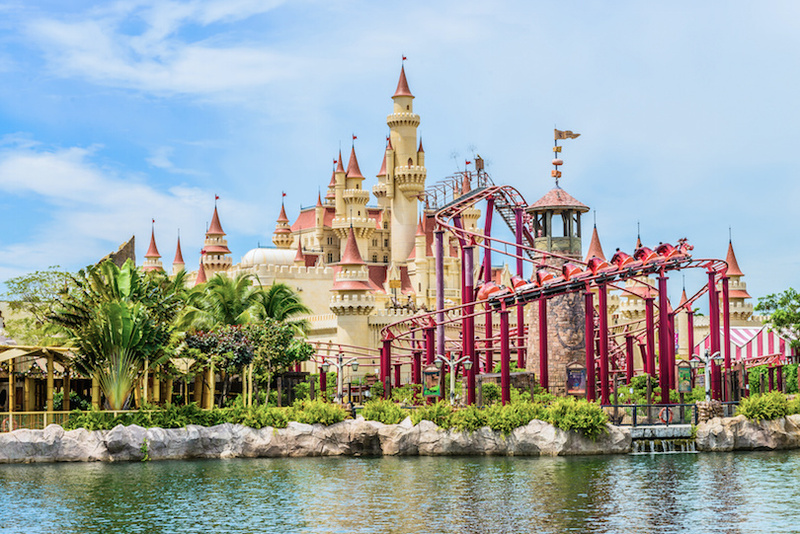 One of the most popular places to visit in Singapore is Universal Studios. Universal Studios is an amusement park which is always crowded especially during the high season. 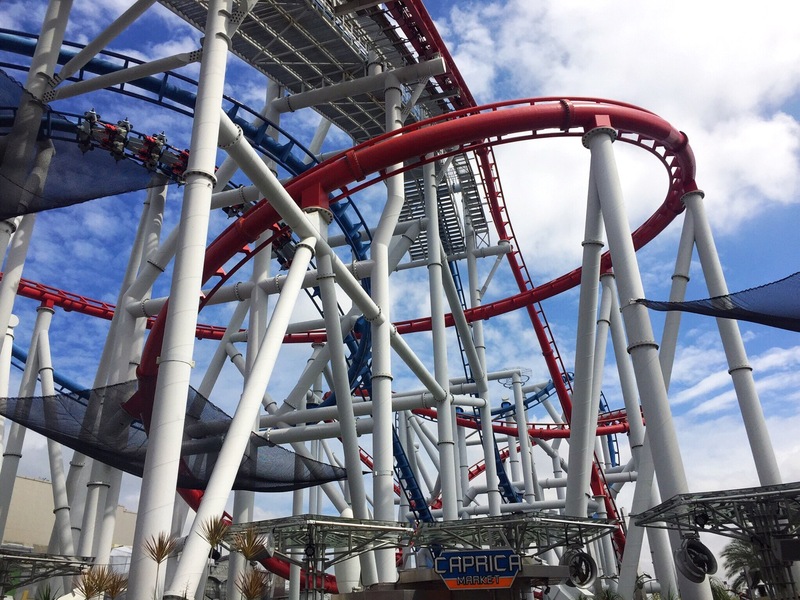 To enjoy the rides in universal studios, you need to spend as much as $76 for adults. However, if you want to save money, you can also take a picture of universal studios symbol which is located right in front the universal studios gate. If you want to enter the universal studios, it is best recommended to come in the morning, since in the afternoon, the lines for entering the gate will be very long, except if you have priority ticker so you do not need to queue, of course you need to pay more for having the priority ticket. Sentosa Island is a complete tourism spot in Singapore. However, this place is not connected with the main island of Singapore. There are many ways to reach the Sentosa Island. The most interesting part is by taking cable car. By taking cable car, you can enjoy the city view of Singapore from above. You need to pay around $25 to take this transportation. However, if you want to save your budget, you can also walk and take Sentosa express monorail and continue with a bus. Those are all the 4 main interesting places to visit in Singapore.